Heavy equipment maker Liebherr’s goal of becoming one of the top suppliers for the mining industry in North and South America seems to be a step closer, as the Switzerland-based company announced a $45 million-investment to grow its facilities in Virginia, US. 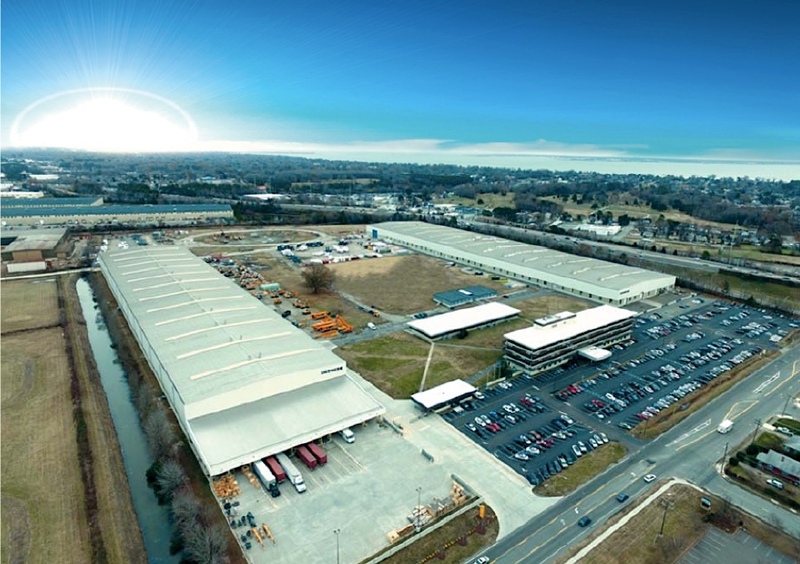 The family-owned machinery maker, which has been manufacturing and operating in Newport News for over 48 years, said it’s planning to start construction in July on an additional 251,000 square feet on 28 acres. Liebherr has continually grown its operations in the US since it first landed in the market, in 1970. The new expansion will include the construction of three new buildings on twenty-eight acres adjacent to the Liebherr’s current manufacturing facility, it said in the statement. The development comes almost two years after Liebherr integrated the US sales and service activities of its eight divisions with the formation of a mixed sales company called Liebherr USA Co. based in Newport News. Construction of the new buildings is expected to be completed in the summer of 2020. In the past five years, the equipment maker has invested more than €4 billion ($4.7 billion) in the expansion of the group, making it clear the group now plans to focus its efforts and investment in conquering the North and South American mining markets. While originally focused on the coal sector, Liebherr has been diversifying into other sectors such as iron ore, copper, gold and Canada’s oil sands. Currently, the group runs 13 locations in the US.